Johnny recently had the pleasure to chat it up with Emory Wanger of the By Land Podcast. 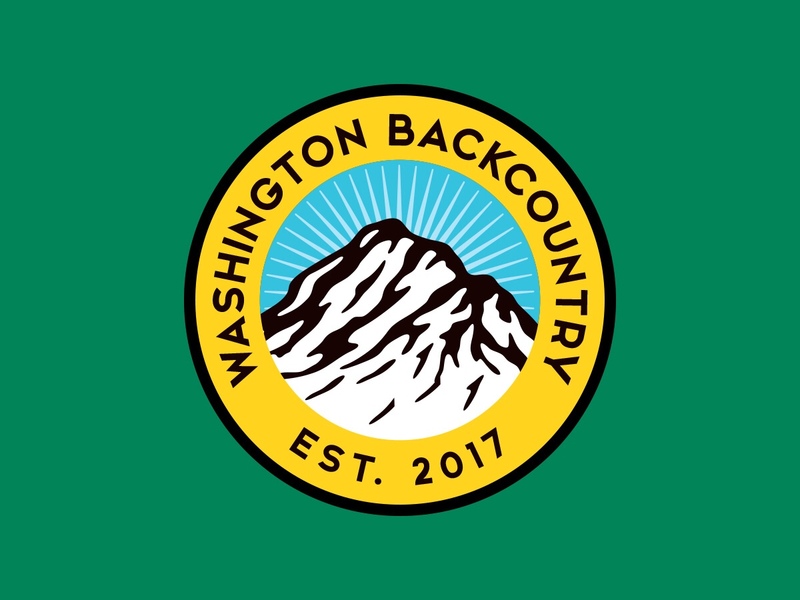 The By Land Podcast is focused on better backpacking but breaches a variety of topics that take place in the backcountry. Whether you are a hiker, backpacker, hunter, or nature enthusiast, the By Land Podcast will have something for you. The podcast can be found on iTunes, Stitcher as well as other popular platforms. Emory also runs a blog that you can read at byland.co. The website hosts the podcast, so while you are there, be sure to browse the other episodes. If you like what you see and hear, be sure to subscribe. You can also find By Land on Facebook and Instagram.